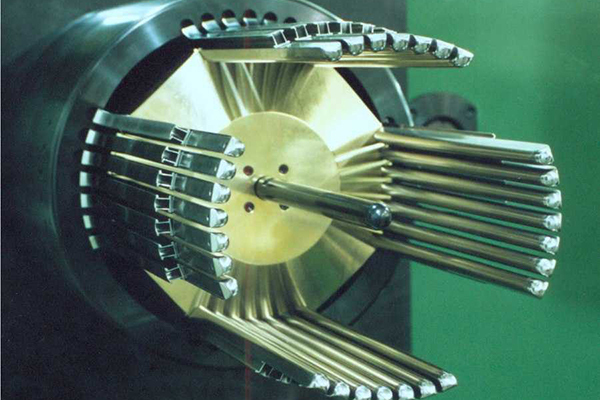 Alliance Winding Equipment, Inc. offers tooling design, competitively priced manufacturing, controls updates and installation services all over the world. 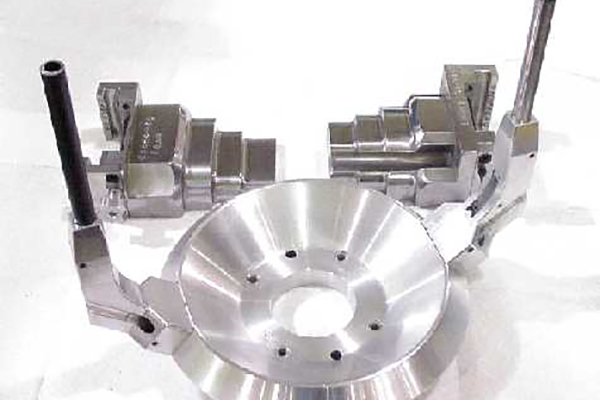 From individual spare tooling parts to new tooling sets to a total automation line retool, Alliance can provide from start to finish for your retooling projects. All of our tooling parts use quick change mechanics, innovative technology, and top quality materials to give your operation the best value in expensed tooling and MRO budgets.